Is your steering loose or front end out of alignment? 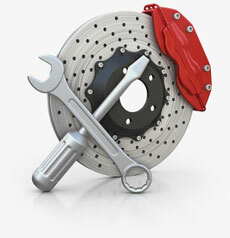 Parts in your steering system may be worn out or damaged. Now you can rebuild your classic's steering linkage system with this aftermarket replacement.